687candidates, 10 places, 9 instructors in 10 days. 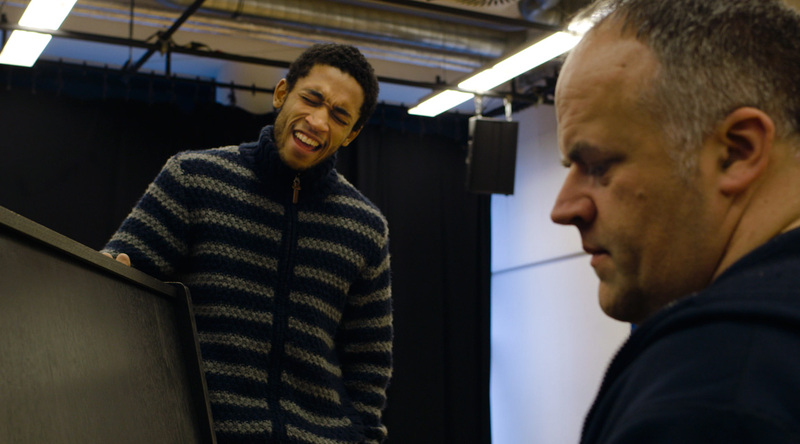 Year for year, the entrance exam at the National Acting School in Hanover is a special challenge for the candidates, but it is also an extraordinary endurance test for the staff. In the battle for the best talent, the examiners are just as passionately involved as the candidates themselves in filling the few coveted admissions. Up close and personal with the instructors and professors, the film focuses on an unknown side of the process, that of the examination committee. The viewers have the opportunity to form their own opinion of the selection and assessment criteria. Conventional perceptions of the examiners and the candidates are shaken and the viewers get to know the members of the commission as human beings, who constantly question themselves and their standards and fight for their personal favorites. 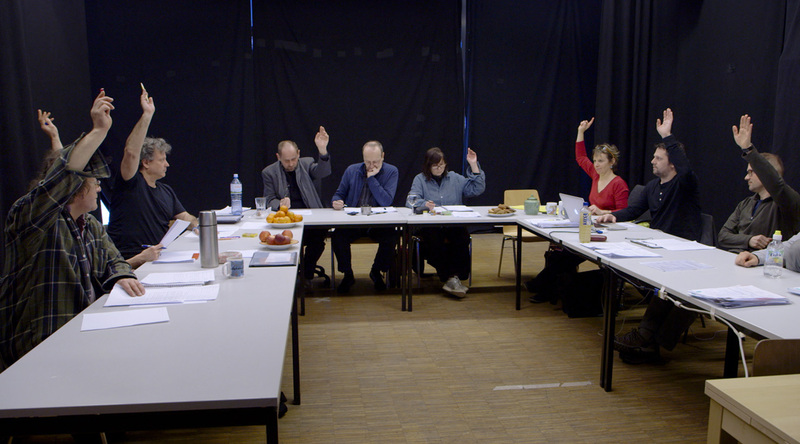 For the first time in Germany, such a committee opens up to the camera. 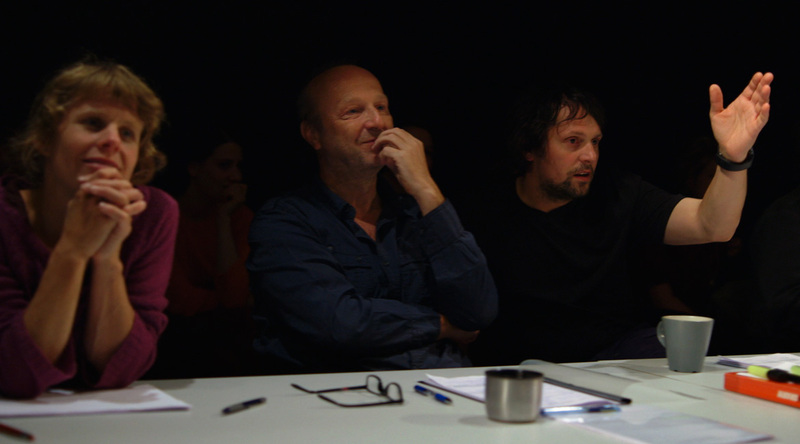 Three years of preparation were necessary before all academy doors were opened to filmmaker Till Harms. A unique behind-the-scenes look at university operations, an unfiltered view of the dream job of an actor in a microcosm of hope, professional demands, and pugnacious colleagues. TILL HARMS was born in 1970 in Munich. 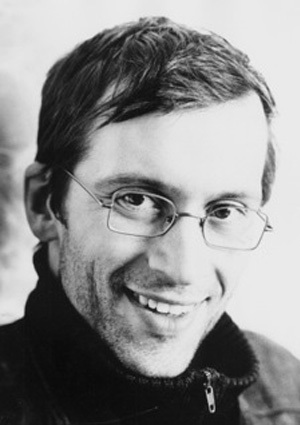 Also active as an assistant director, script consultant and video artist for the theater, his films as a director include: 11 UND 12 (doc), DER TAG DES JÄGERS (short), and THE AUDITION (DIE PRÜFUNG, doc).